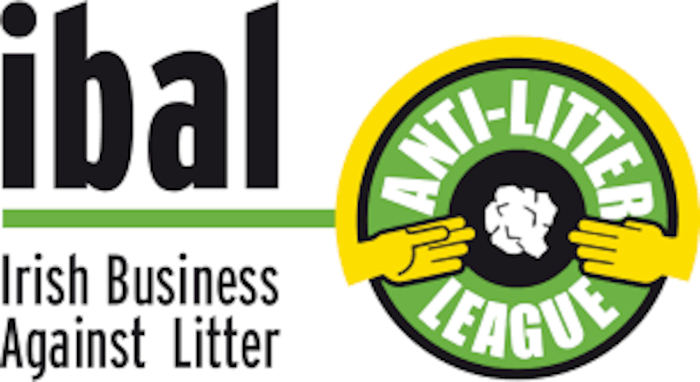 Castlebar has retained its “Clean to European Norms” designation in the summer survey of litter levels by Irish Business Against Litter. The town is in 20th spot in the ranking of 40 towns and cities. The latest survey found that while Ireland’s towns and city centres are clean, disadvantaged areas of our cities are suffering increasing levels of litter. IBAL sees more mixed housing as the long-term solution to our urban litter problem. An Taisce assessed litter levels over the summer months on behalf of IBAL. 77% of towns and cities were found to be clean. None was deemed a litter blackspot, but five were ‘littered’ or ‘seriously littered’ and scored worse than last year. Fermoy in Cork was the cleanest of the towns surveyed. The An Taisce report stated: "A very good result for Castlebar, consolidating its improvement of last year. This time around there were six top ranking sites, with the remainder moderately littered. There were no seriously littered sites. "Very good sites included Lough Lannagh Park and Lough Lannagh Community Centre – these areas were not just good with regard to litter but also very well presented and maintained e.g. colourful planting, clear and clean signage etc. The Recycle Facility at Dunnes Stores, while still littered, was much improved on previous surveys."